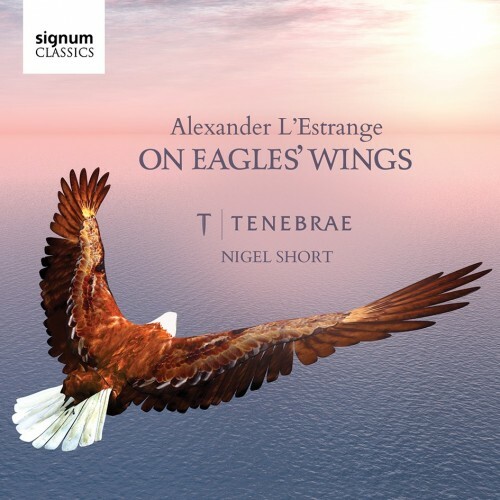 Nigel Short, artistic director of the choir Tenebrae, gave composer Alexander L'Estrange his first commission and the choir has celebrated this fruitful relationship with a new CD of L'Estrange's music on Signum Records; On Eagles’ Wings: Sacred Choral Works by Alexander L’Estrange. The disc is being launched at a concert on 7 April 2016 at St James's Church, Spanish Place when Tenebrae, conductor will be performing a diverse selection of L'Estrange's music spanning 15 years. Full information from the Tenebrae website.